The IBR Horizontal Wet Back Coal Steam Boiler that we offer are available in three pass wet pack horizontal, smoke tube type fusion welded. 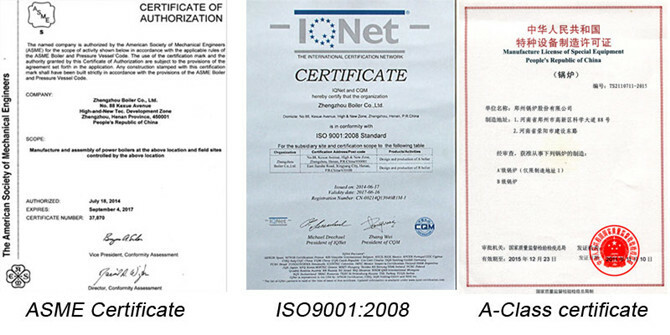 These precision engineered boilers are quality proven as per various standards such as ibr / din / bs / asme code. The boilers have gained tremendous accolades for their safety measures, efficiency, dependability and noiseless operation. The wet back models eliminate rear end refractory along with its maintenance cost. Further, it also reduces its stress of rear tube sheet & ligament cracking, eliminated radiant heat, lengthening tube life and reducing heat loss from rear turn. 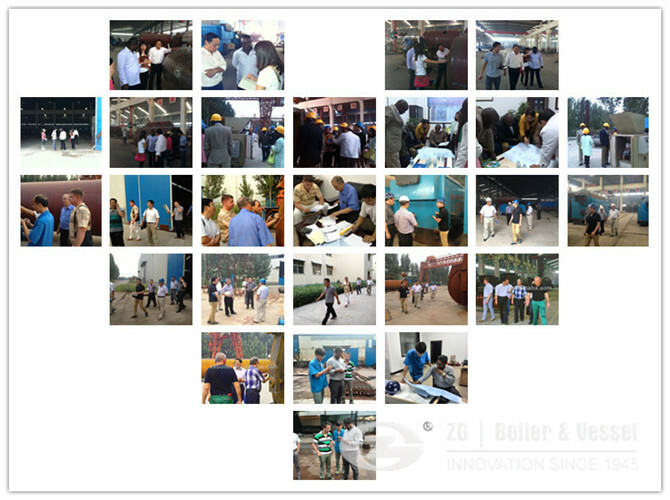 1.Why choose ZG as Horizontal Wet Back Coal Steam Boiler manufacturer? 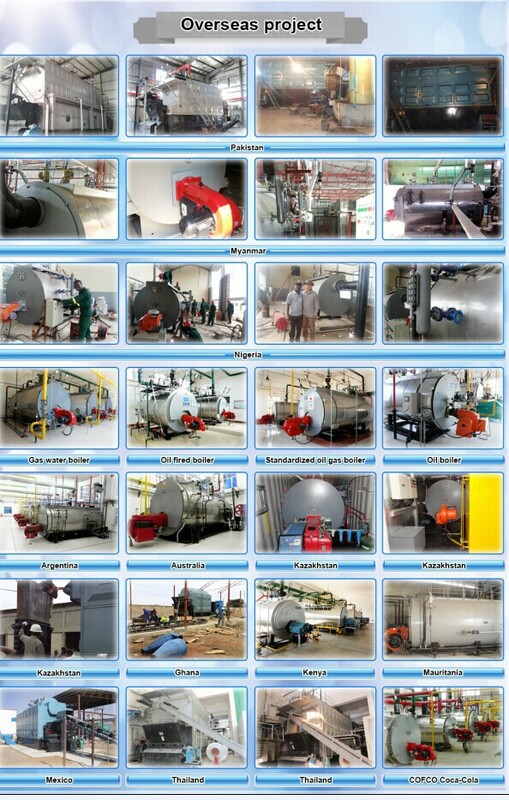 2.How much the price of Horizontal Wet Back Coal Steam Boiler? We need know the details of Horizontal Wet Back Coal Steam Boiler, for example capacity, pressure, etc,please contact online service. 3.How about the quality of Horizontal Wet Back Coal Steam Boiler ?